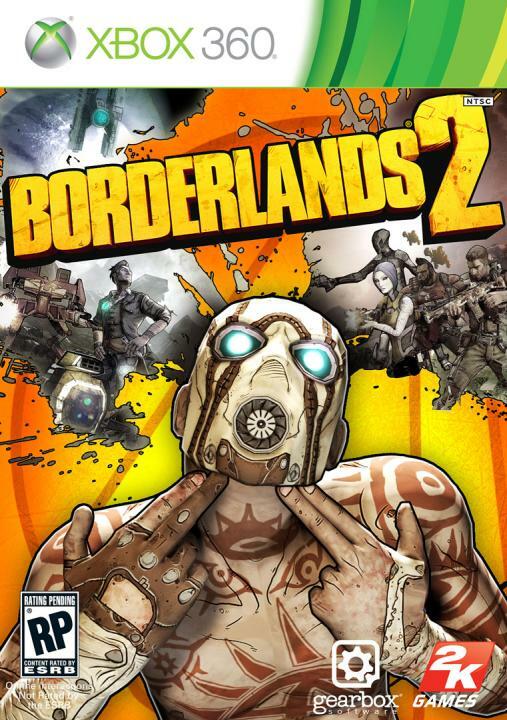 Fame, fortune, and loot -- both real-world and in-game -- are up for grabs when the Borderlands 2 $100K Loot Hunt begins on October 11, 2013! 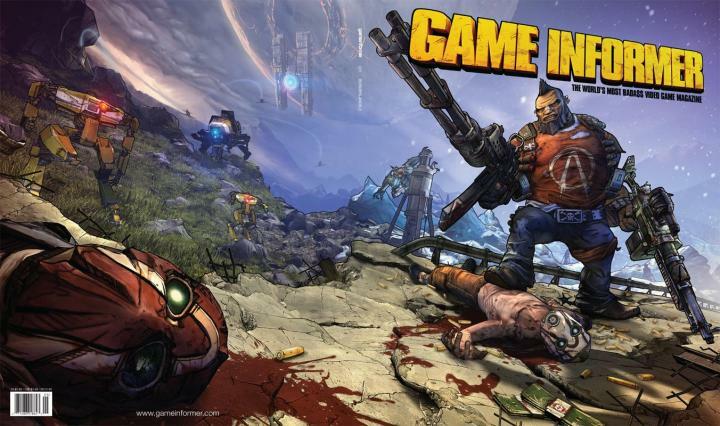 - Beginning October 11, play Borderlands 2 each day to complete the Daily Target for your chance at in-game and real-world loot totaling $100,000 in prizes! 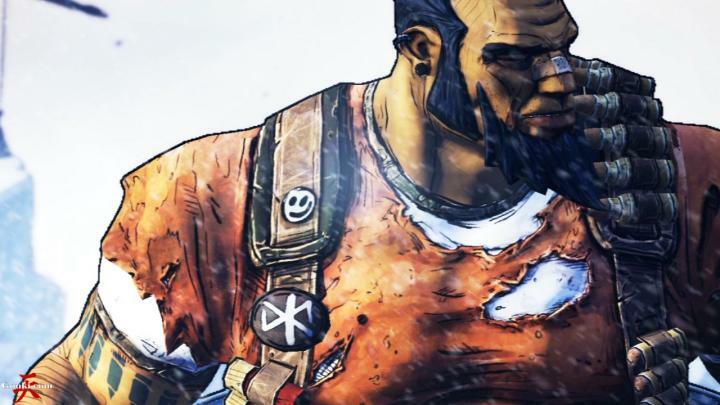 After you're opted in, all you need to do is wait until October 11 and make sure you're connected to the internet whenever you play Borderlands 2! 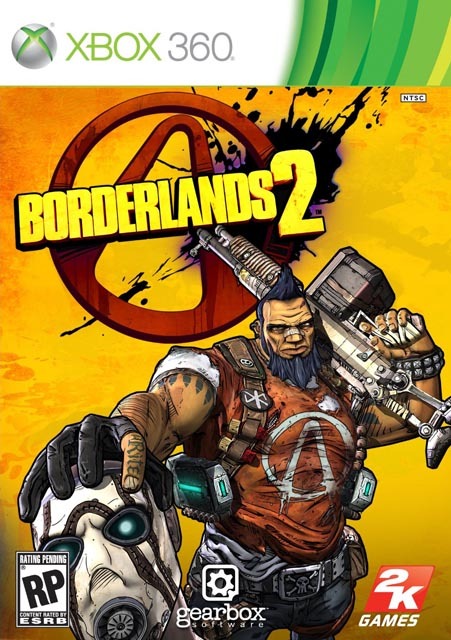 In addition, Borderlands 2 players around the globe will reap the benefits (and loot) of the Daily Target as well as updates to make certain weapons more powerful -- all you need to do is make sure you're connected to the internet when you boot up Borderlands 2! 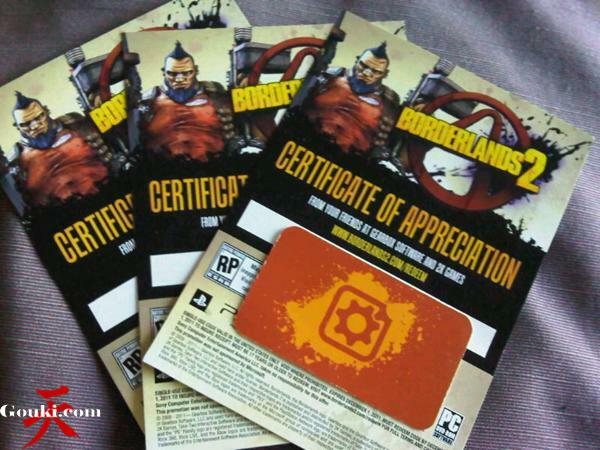 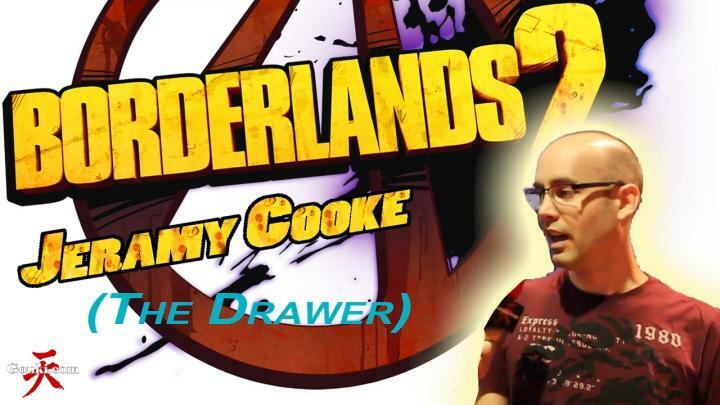 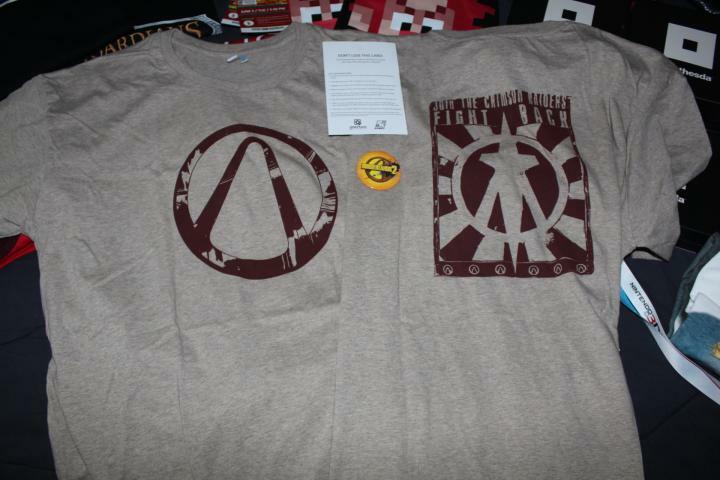 Special Thanks to Gouki.com for sending me a PAX Prime Access code for the Gearbox Software Community Day 2013 stream.